Jack Anderson prepared for a career in teaching art by earning a Bachelor and a Masters degree in Art Education, and he taught art in Illinois public schools for many years. In the 1960s, however, he began to enroll in summer workshops with Gerhard Miller, and his attention shifted to painting. 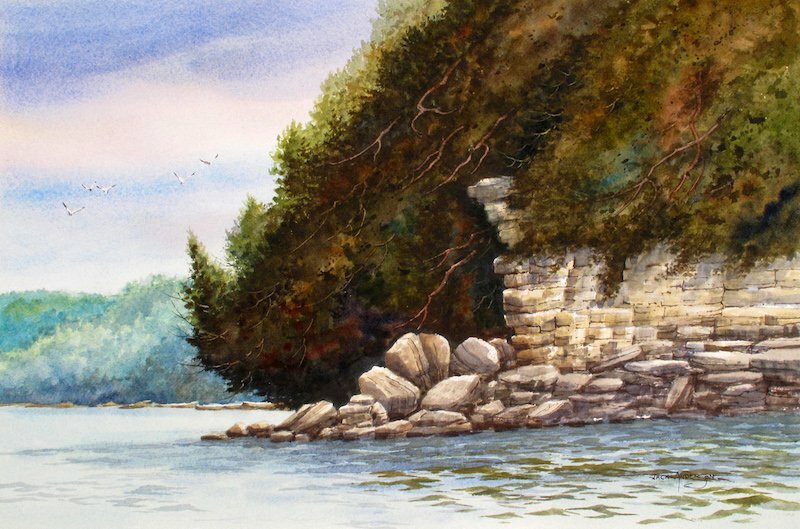 He became a full-time watercolor painter in 1977. He and his wife operated an art gallery until 2008.